and only 1 block away from the beach. 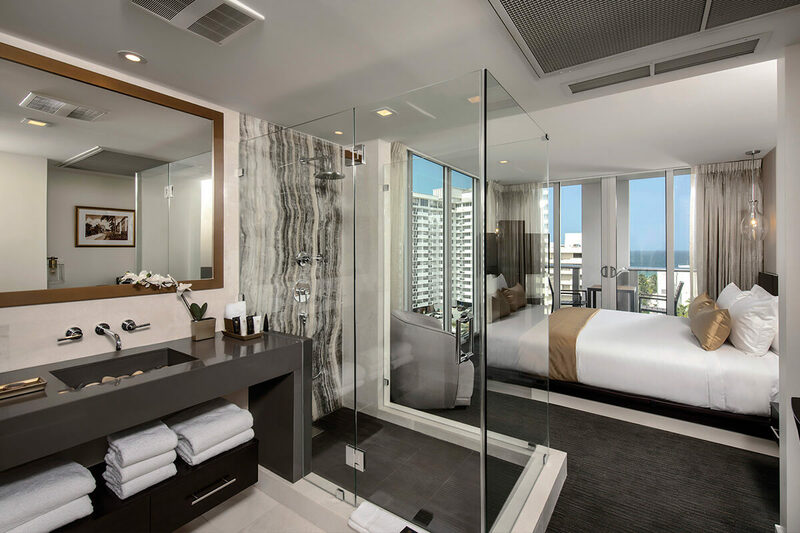 Renovation: The unique hotel was renovated with a new 10-stories tower offering unique views of Miami Beach. Size: Property of originally 21,170 square feet with 64 rooms that was completely renovated an expanded; now offering 97 units. Visit us: 1610 Collins Avenue, Miami Beach, Florida. THE HOTEL FEATURES A RESTAURANT AND A BAR. 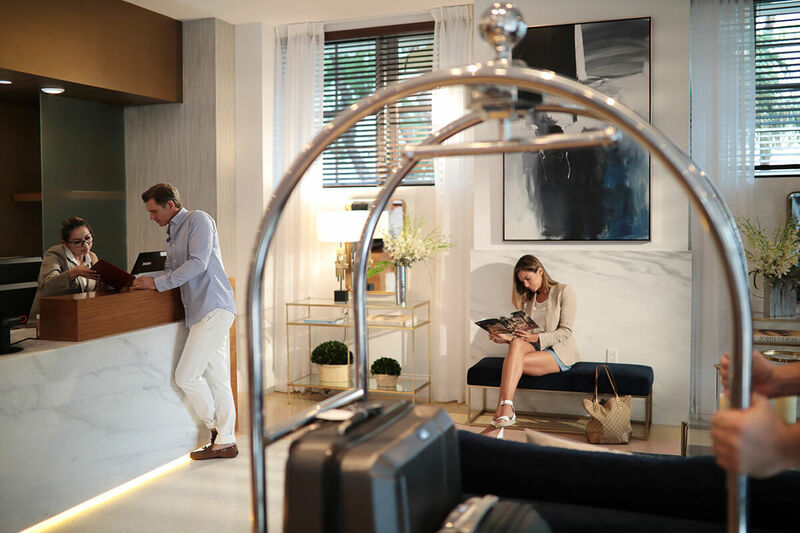 IN ADDITION TO THIS, GUESTS WILL ENJOY THE ROOFTOP SWIMMING POOL OVERLOOKING SOUTH BEACH’S ICONIC COLLINS AVENUE AS WELL AS STATE-OF-THE-ART BEACH SERVICES.